February 2, 2019 10:30 a.m. – 12:30 p.m. 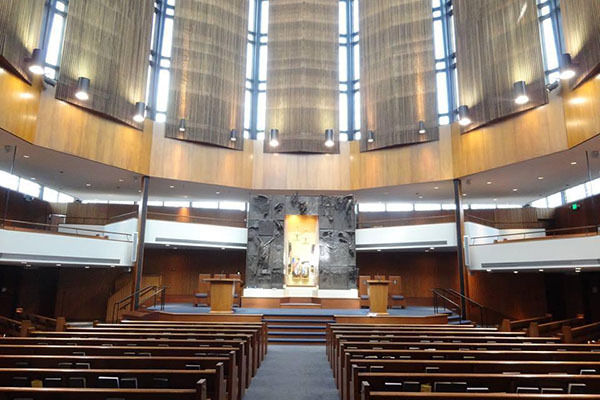 Please join us in celebrating the second day of UN World Harmony Week by observing worship at Temple B'rith Kodesh, a Jewish Reform Synagogue! After the service, Rabbi Rochelle will speak directly with students to discuss the rise of anti-semitism in America. We will meet at 10:00 am in the Center For Spirituality (in GAC, first floor) and leave by 10:15.